It is all in the detail with our Made in Italy Burghley Tunic Dress! Our Made in Italy Burghley Tunic Dress features a classic round neckline with long sleeves. 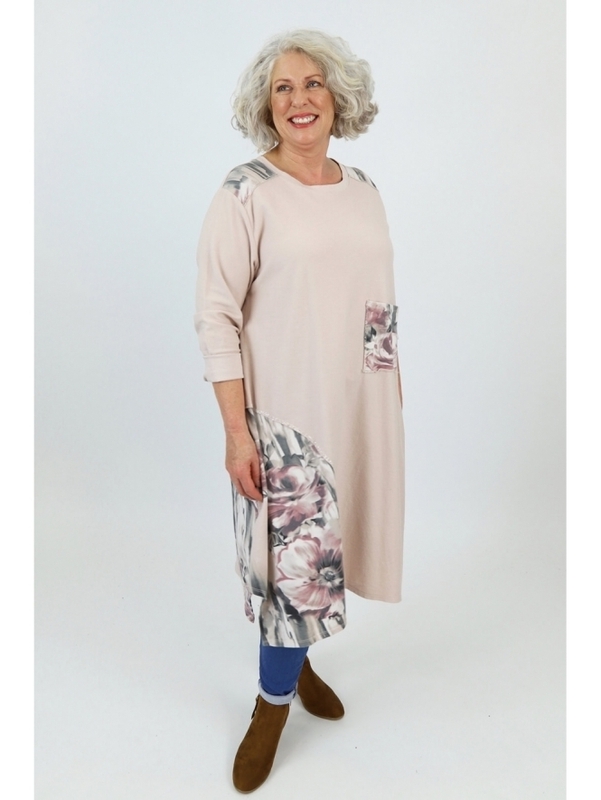 This jersey tunic dress features panel patch detailing which is then finished with a floral print and lurex trend to complete the look. Wear this style with jeans, leggings or as a simple dress.